Here it is! 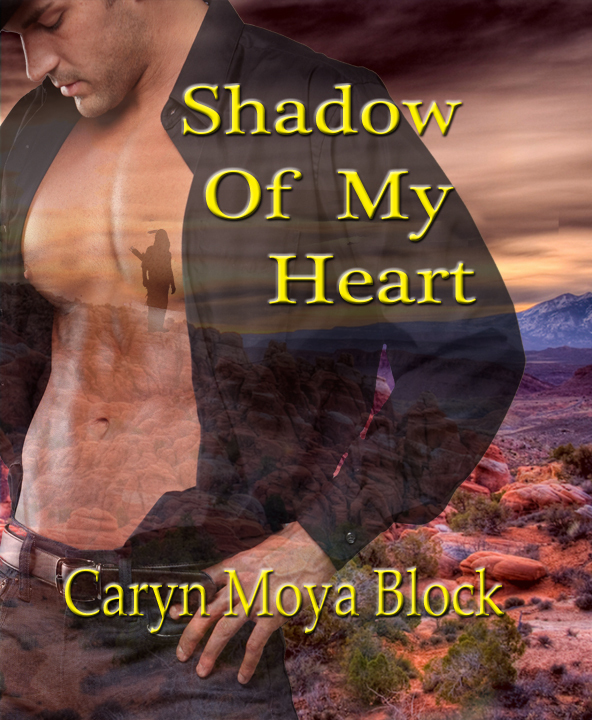 The Bookcover Design for Shadow Of My Heart, book one of the NEW Shadow Walker Series. Raven Darkwood, Shadow Walker, leader of the Nuni Nagi Tribe, as well as CEO of Isanti Inc., is also a spy for the US government. From business to terrorists, he deals with everything that comes his way. His mentor Isanti QuietThunder has prophesied the perfect mate for him. But how can he find her when he doesn’t have time to date? And how can he bring an innocent into his crazy violent world? 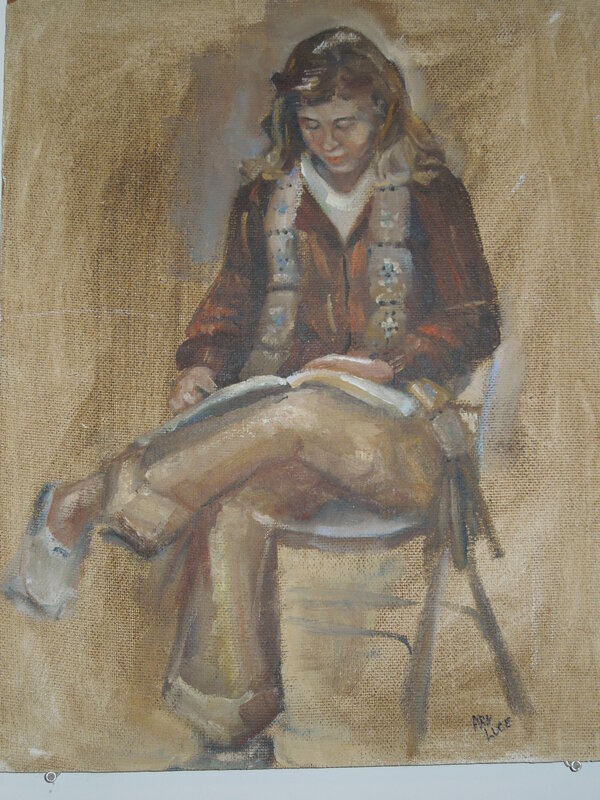 For all of you that like to hold your books close to your hearts. 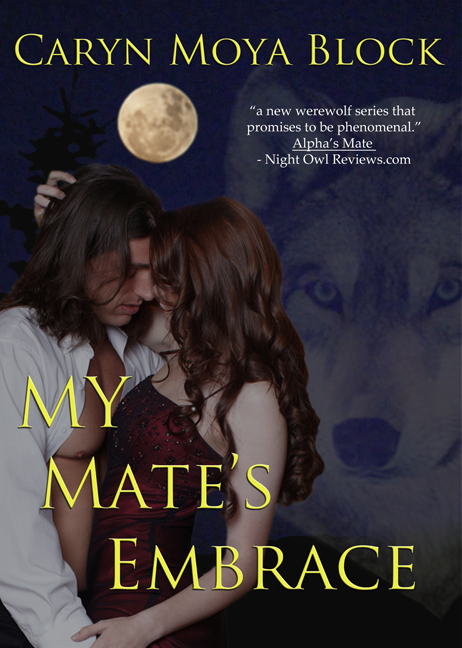 My Mate’s Embrace is now out in paperback form. You can pick and choose which categories to vote on, or vote on them all. It’s fun to see the different styles of book-covers out there.